A few weeks ago I was attempting to put some order back into my dressing room. .....so I busted it out for protecting the new floors. 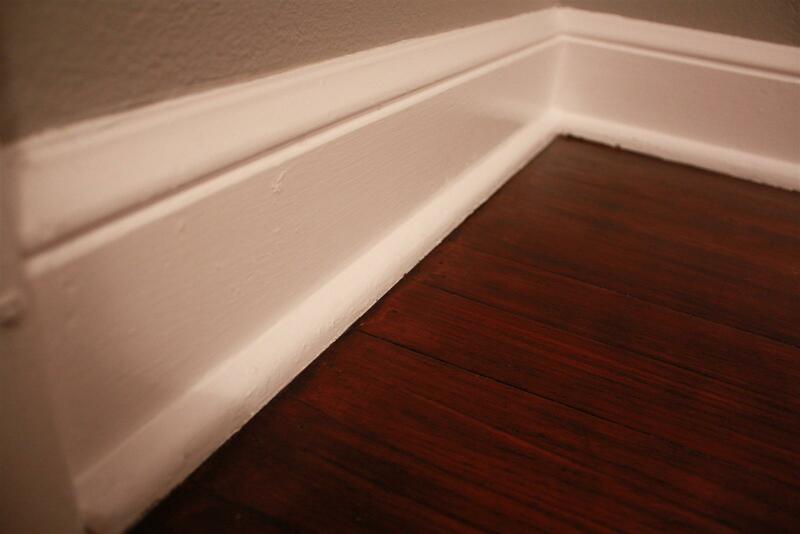 The baseboards were in the same boat as those in the closet. Stain, poly and general yuck on them. As soon as I got the tape down and the paint out, I had quite a crowd surrounding me. If you consider 2 cats a crowd. 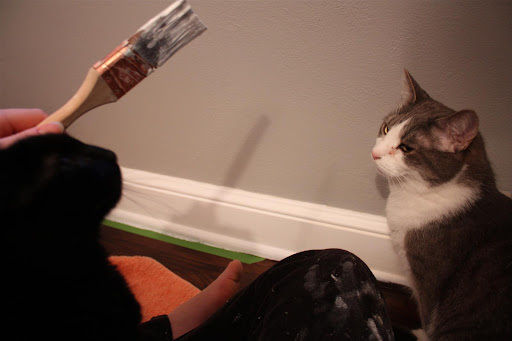 What is it with cats and painting? They either love the smell, or love that I spend lots of time pushing them away, inadvertently 'playing' with them. 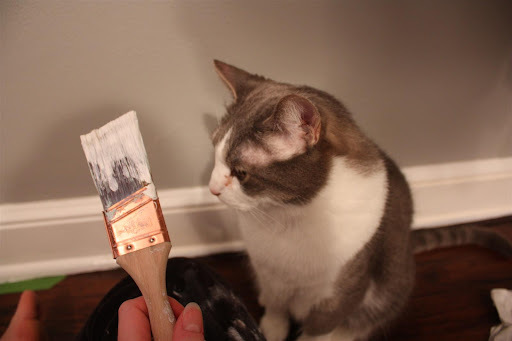 I don't think it's a good thing that he probably licked this paint off his nose. 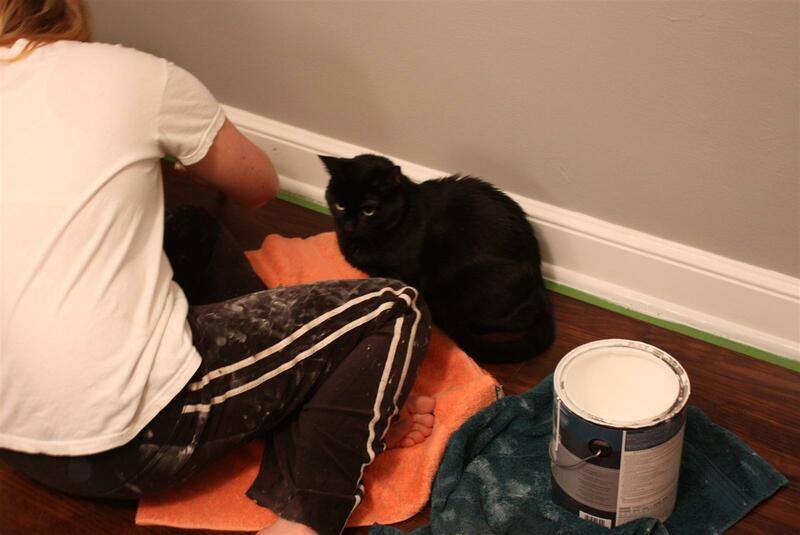 This is what it usually looks like whenever I'm painting trim. 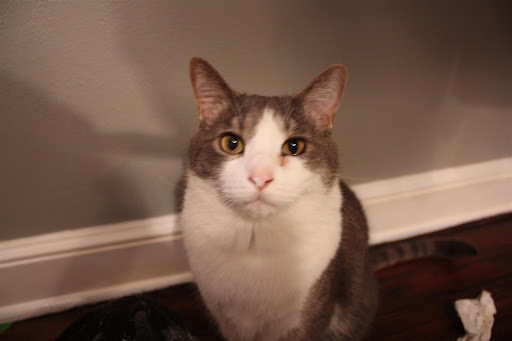 Max will run around the house with white streaks all over his cheeks, tail and ears. 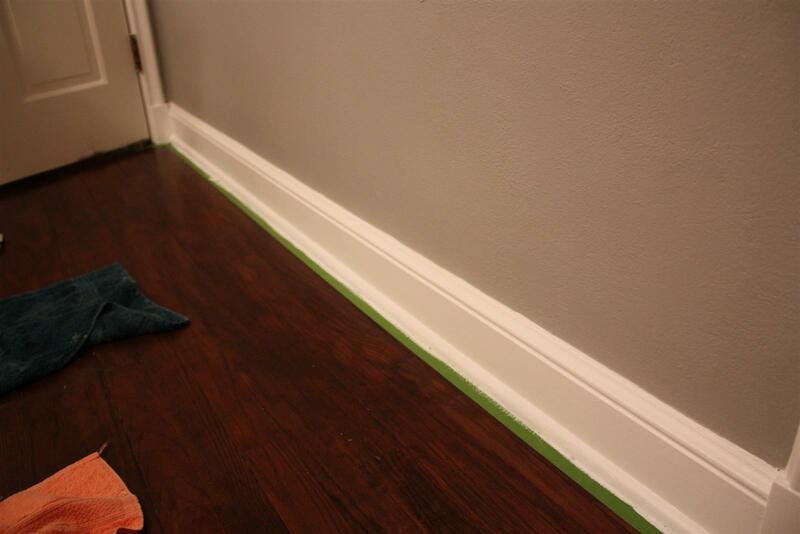 The frog tape worked well to protect the floor. The line was even and pretty perfect when I removed the tape. There were a couple spots that needed to be touched up a little, but that is to be expected when you leave the tape down long enough to do two coats before removal. I like Frog tape, but I don't think it works any better in this application than cheaper blue painters tape. 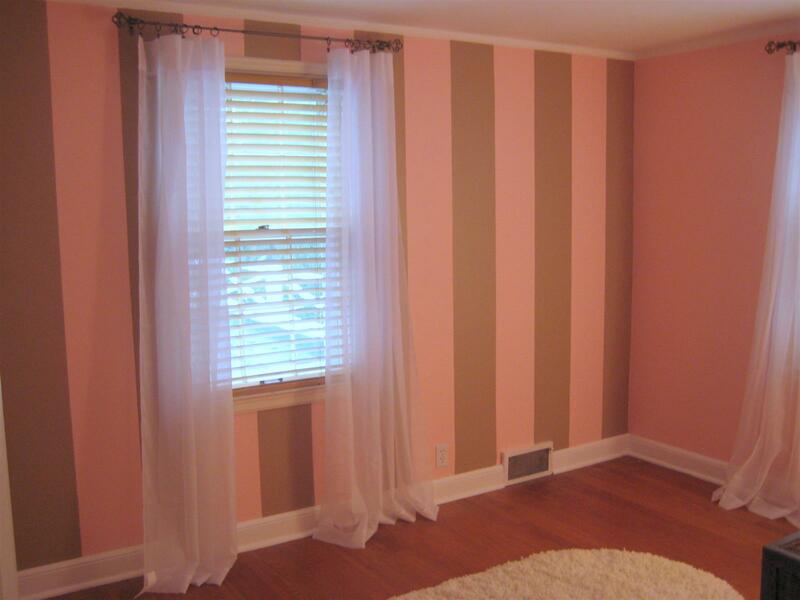 I know many people rave about using frog tape for wall stripes, but as far as painting trim, either works for me. Maybe I should have put some on my face! 3 years later and still none of the trim has been painted in the rooms we didn't totally redo. i talk about it but never do it. thanks for the motivation! 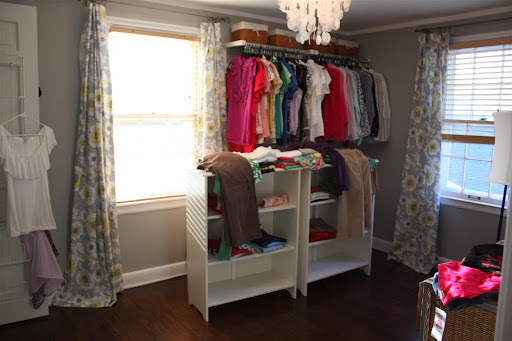 btw, love that wall color and the drapes. I wondered if the frog tape was any better. I've been a blue tape gal for so long, don't know if I could switch. BTW, I still swoon every time I see your dressing room. That is so interesting - I'd heard such great things about the frog tape that I sent my dad to find it for me when he was in the States!! He didn't find any but now I don't feel so bad. Cute kitties! My dog is the same way, I get on the ground to do some work and suddenly she's interested. We need to figure out a way to put them to work for us. Great job Sara! Love reading your posts. I'm sooo behind on my blog. Oh well! Planted more stuff this weekend though. And I haven't forgotten about the chair makeover I want to do. i have loads of trim to paint. reading your post makes me think i better get to work! your cats are very cute! this post made me laugh. my two cats are also always up in my business whenever i'm painting or doing something DIY-related around the house. and i also happen to agree with you on this whole frog tape business. for the price, i don't think it does that much better of a job than regular ole blue painter's tape. Haha "inadvertently playing with them". Animals are so great. The line does look nice and clean! Also, what's that pink bodice thing in the background? Are you a seamstress or is it just a cute accessory? Either way, it's cute. Good to know, its a pain in the A! peeling up tape from wood floors after painting trim, no fun! Love the pics of your helpers! Pets are such good DIYers. And good for you for touching up the trim....in my house it would be one of those project that would get completed "someday." 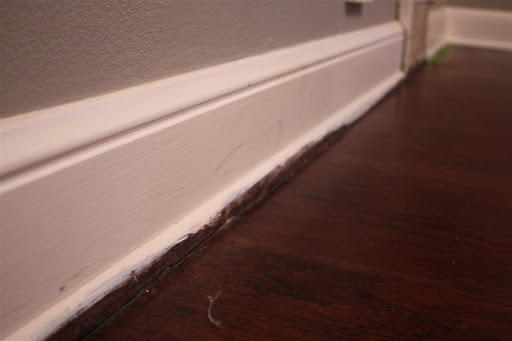 I agree that Frog tape is no different than blue tape when painting smooth surfaces like moulding and window frames. However, I do not have flat walls or ceilings (I think it would be called "light knock down") and the Frog tape worked fabulously for painting up to the ceiling. I guess the chemical (on Frog Tape) really helps fill in those spaces created when texture is applied. Your base boards look great! I don't think the frog tape makes one iota of a difference. 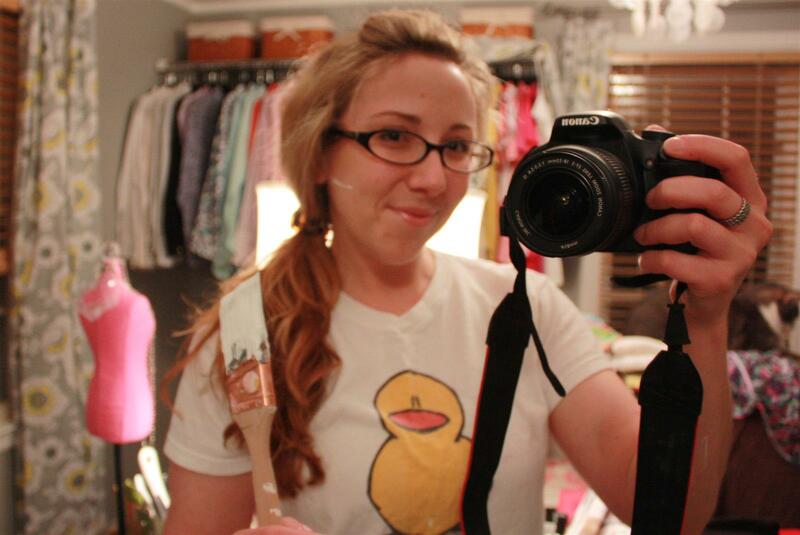 I love your glasses, BTW, so cute! Hello! Just stumbled upon your blog! Love it! 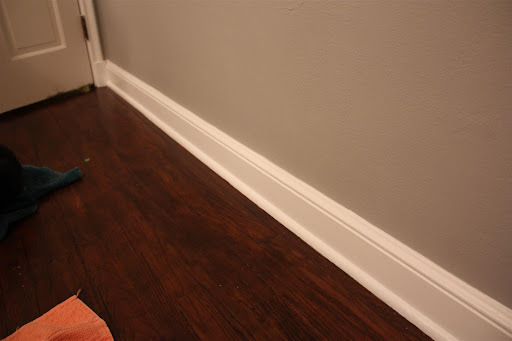 I am a representative from 3M ScotchBlue and wanted to reach out to you because you mentioned using blue painter’s tape in the past and that a few of the comments also referenced our product. We are interested in learning any feedback on ScotchBlue Painter’s Tape as we are always looking to improve our consumers’ experience. We appreciate hearing from you and would be happy to give anyone a call regarding your concerns if you want to provide use with a telephone number where you can be reached. Or feel free to give my team of customer service representatives a call. We are at 800-537-9514. I am available M-F, 6:30 a.m. - 3 p.m. CST.